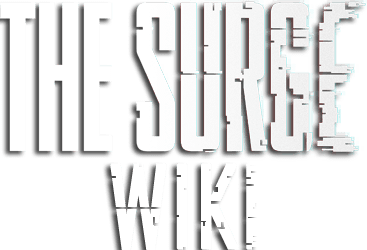 The Surge Wiki will guide you with all information on weapons, armor, quests, skills, talents, maps, walkthroughs and more! 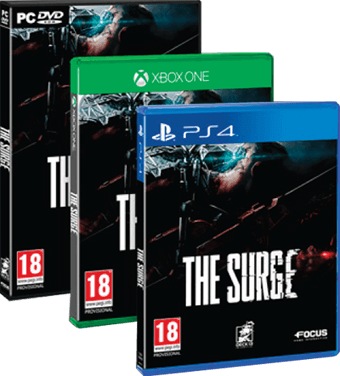 The Surge is free on Playstation Plus this April! Worth the download! Bought this game brand new for $36... Have no clue why it&apos;s so cheap so early in its life it&apos;s *****ing awesome I&apos;m about 15 hours in an being a religious souls player I can say it does a good job setting it&apos;s self a part from what fromsoft has done with the souls series and still keeps that combat and exploration we all love. And thank God it&apos;s nothing like lords of the fallen... I mean come on were all happy that deck 13 has picked up there game.